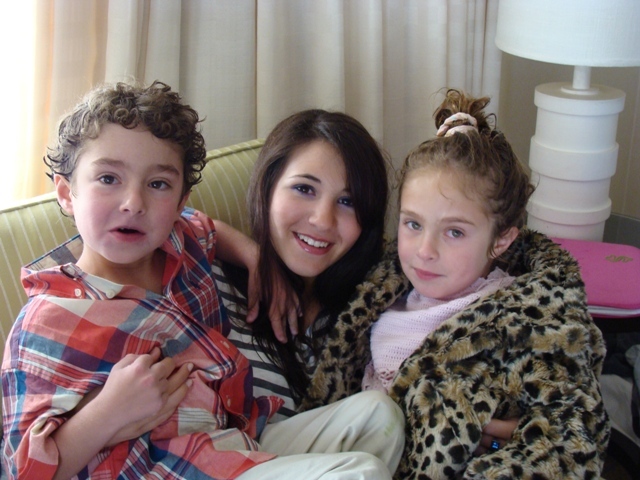 The is Jill with Bob’s cousin Peter’s 6 year old twins. They live out here and visit us at the hotel each year when we are in town. They think Bob owns the hotel. So did Bob, until they booted us out of his favorite room. 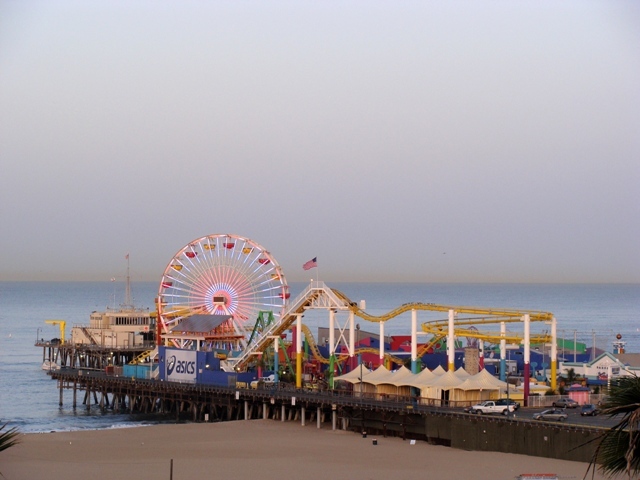 Since we are on a higher floor this year we have a much better view of the pier. The kids ran into our rooms and checked everything out, from the TV in the bathroom to the big bed in our room. Yale flopped down on my bed, looked out the window and saw the Ferris wheel on the pier. “Oh Uncle Bobby, you are so lucky, you have your very own Ferris wheel in your backyard” she said with the biggest smile. She never asked to go on the Ferris wheel but just sat there and watched it go round and round. And then she said “it is a happy thing to see that, isn’t it”. I never thought about it that way but ever since then I wake up each morning and look at the Ferris and think “How fun is that? A Ferris wheel in my backyard”. It’s a wonderful happy way to start the day. The is my view each morning when I wake up. And the view is just as great at night! 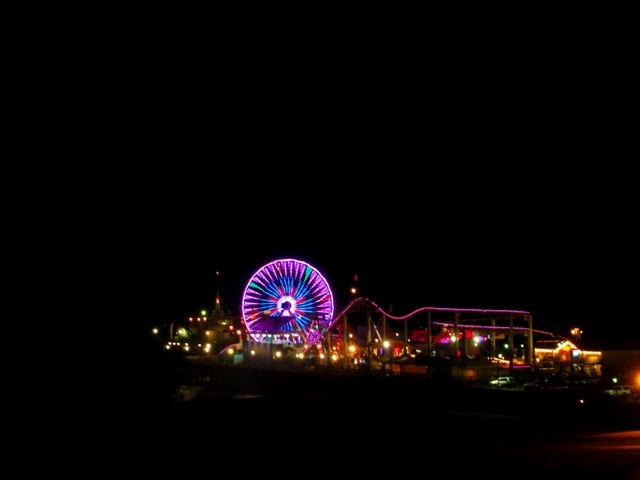 What a wonderful way to fall asleep, watching the lights of the Ferris wheel go round and round.